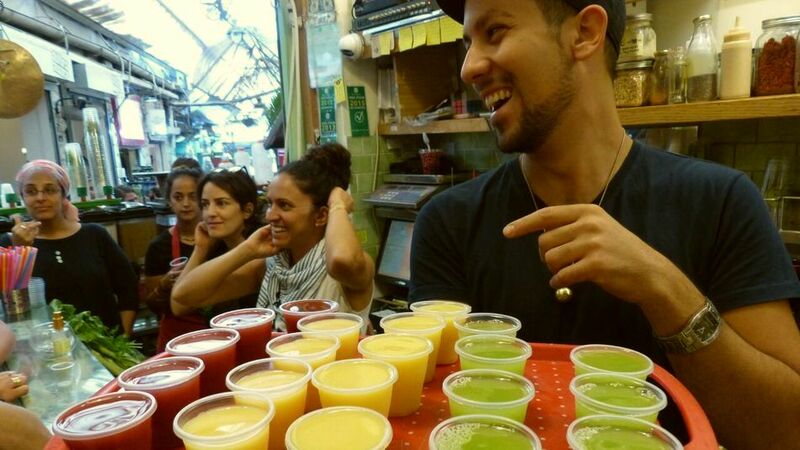 The Open Machane Yehuda Tour draws from the abundance of the shuk, allowing participants a taste of the lively atmosphere. 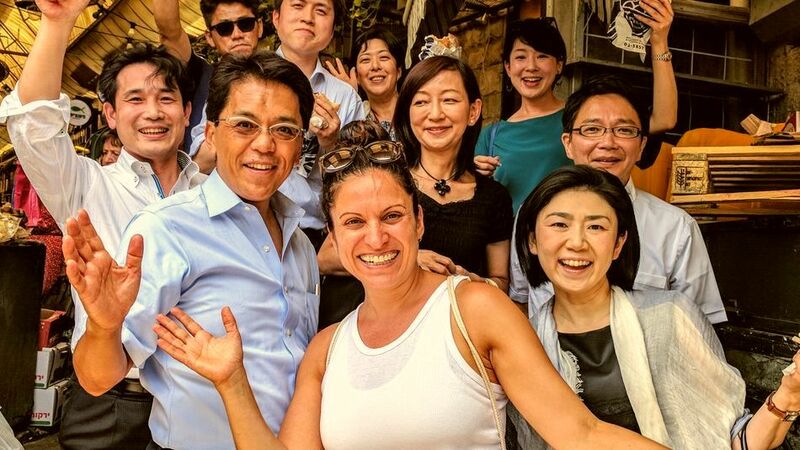 The tour winds through the colorful streets of the market and through its history, as the story of the neighborhood and its famed marketplace unfolds up until its modern incarnation. 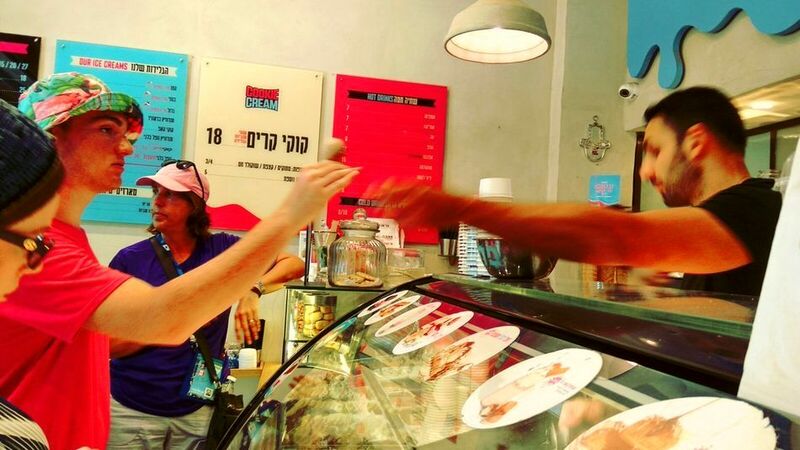 Learn about important Jerusalem families that have lived in the neighborhood throughout the years; of the development of the Machane Yehuda market; and the positive contemporary transformations within it. During the tour, you will have the chance to stop and taste some of the offerings of the most interesting stands of the market. 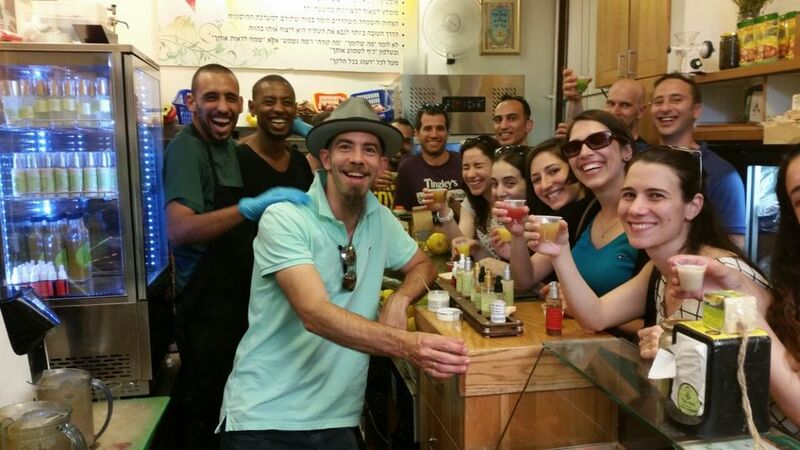 Speak with the merchants and hear some of the fascinating and fun stories that have become, with time, a part of the unique history of the Machane Yehuda community. 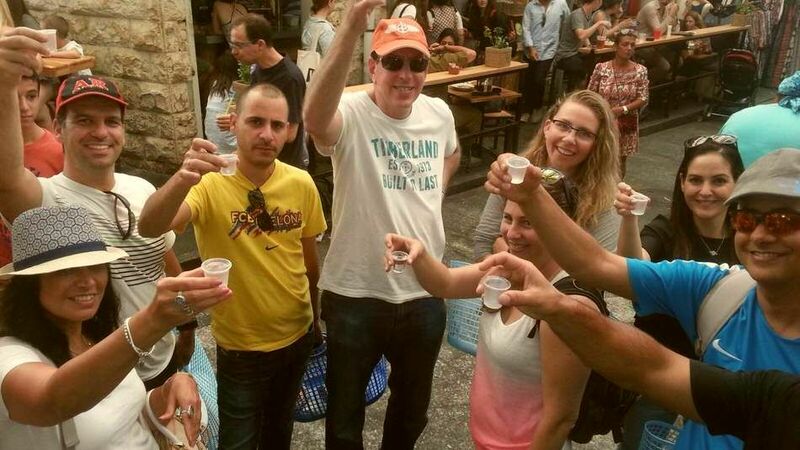 The tour will also include a short excursion to the nearby Nachlaot neighborhood, to tell the story of the neighborhood's furnace and its water pits. 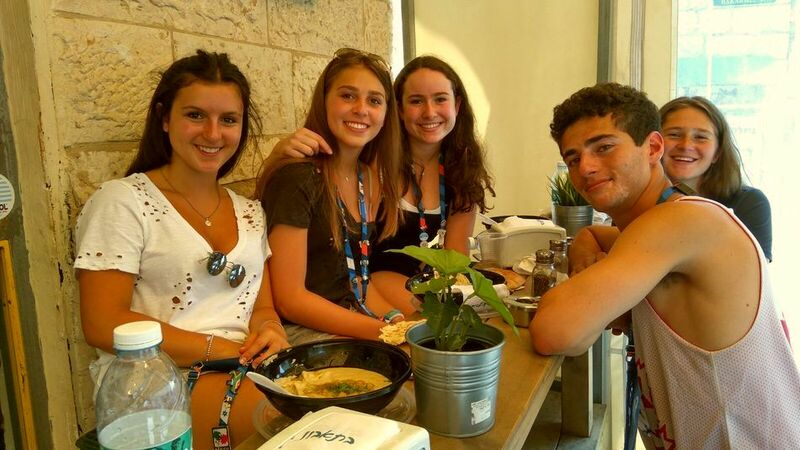 A short break will be held under the famous, and still fruitful, “berry tree” from mentioned in Yossi Banai's song (Banai was a top Israeli musician and singer-songwriter). The tours also visit the beautiful old Nachalaot neighborhood.